Reading and share top 15 Kedar Joshi famous quotes and sayings. 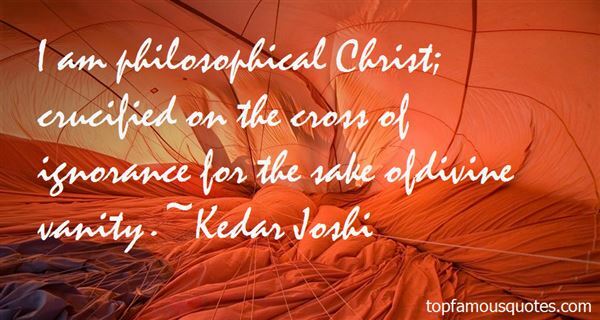 Browse top 15 most favorite famous quotes and sayings by Kedar Joshi. An oldtimer is a person who's had many interesting experiences, some of them true." 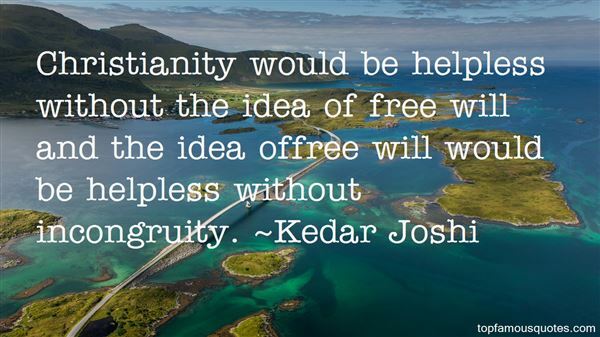 What Did Kedar Joshi Talk About?